Okay dudettes! It's 2014! I am soooooooo ready. Seriously, the holiday season just got away from me! I'm ready for the "out with the old, in with the new" vibe that January's got going on. I've got a gazillion resolutions too, maybe I'll stick to at least one eh? I actually made this a few months back, but never got around to posting it. The pictures kind of blow, but the recipe will BLOW YOU AWAY! See what I did there? 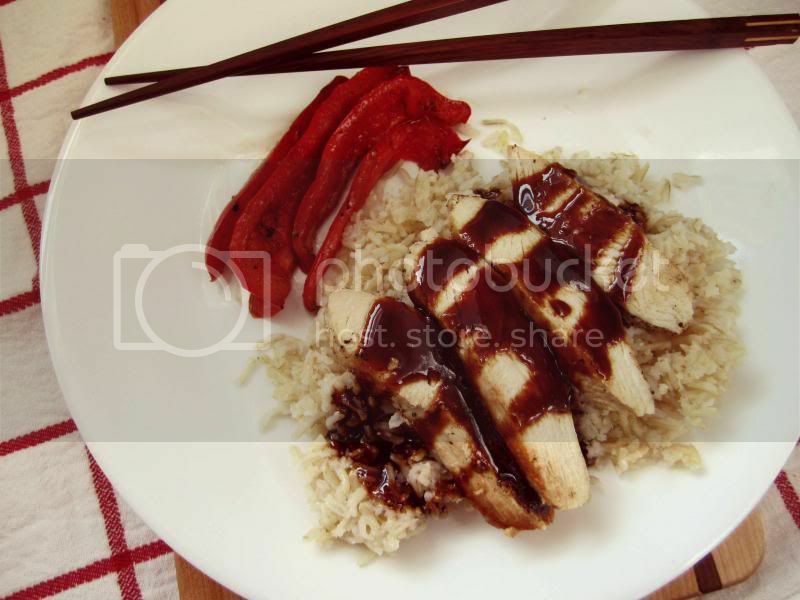 It's classic, it's chicken, it's teriyaki, it's totally loveable, and I love it. 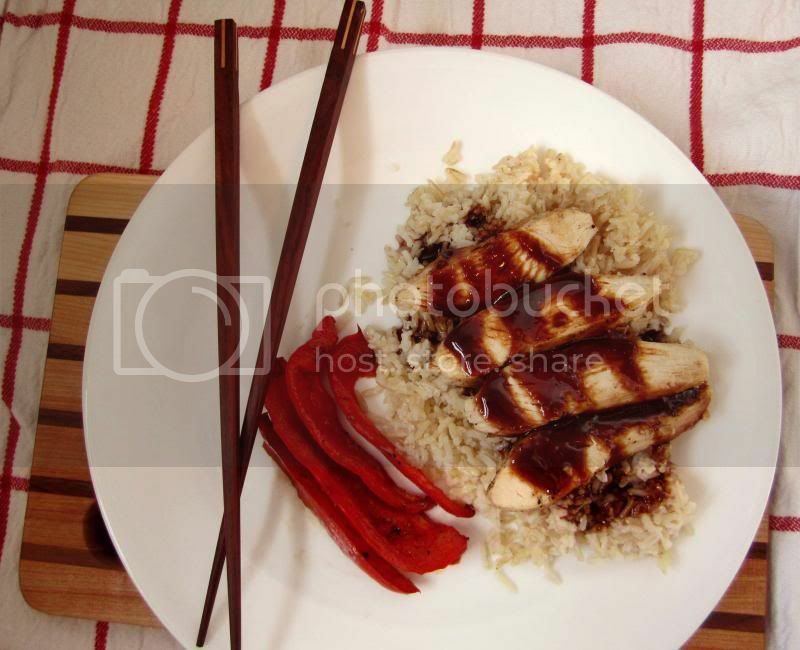 SO hard to beat a great chicken teriyaki recipe. One of my fave foods for sure. We are not really a "make a recipe again" kind of household, but this teriyaki sauce is my go to now. Super quick and the best I've made at home. That's saying a lot. I've attempted buckets and buckets of Asian sauces. It's that good. 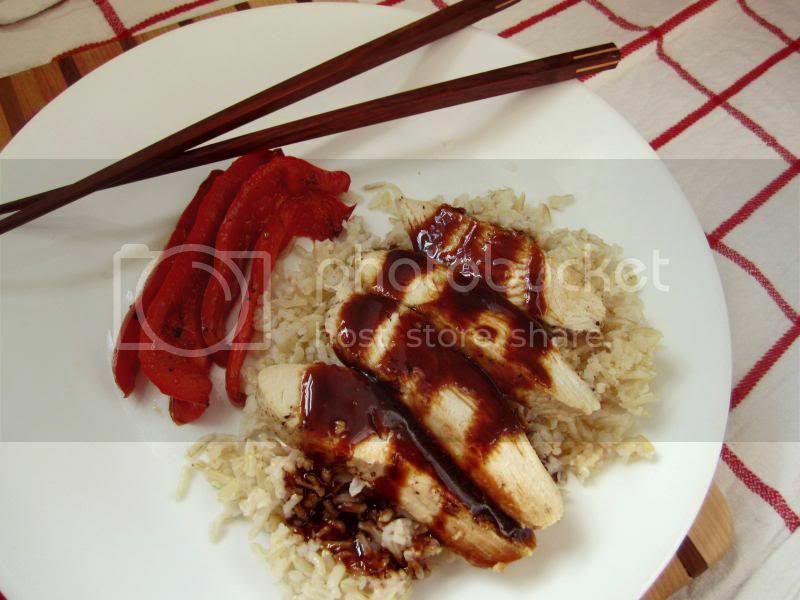 Classic Chicken Teriyaki, recipe found here. Takes only 30 minutes and makes 4 servings. I know you are probably like, "but I just ate like crap for 2 months, I want a salad!" I'm totally like that too right now, but give it a week and give this at try. I dare ya. Mmmm can you and your hubby just come to Utah and make us dinner & cocktails? That would be divine!